Metal surface covered by a film of polyvinyl chloride (PVC) coated continuous co-rolling process by applying hot melt adhesives. 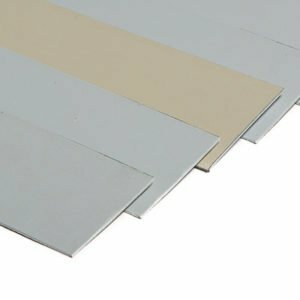 The mechanical properties and formability of metals conform to waterproofing and corrosion characteristics of PVC films. Generally all applications for waterproofing. Very good resistance to moisture. Very good resistance to abrasion. PVC profiles can be welded to others of the same material.